This unadopted lane at the side of the bakery consists of Rose Cottages, Prospect Place and Chesterfield Place. The cottages are all on the southern side of the lane. 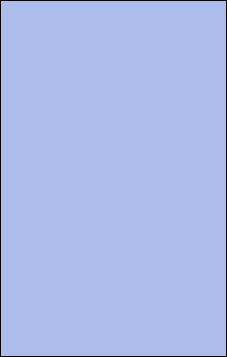 In the early 1900's PC Fudge lived, and was based, at 6 Prospect Place. The footpath at the end of the lane leads through 'The Plot' to Church Street. The Plot was the football field where Upwey & Broadwey Football Club played their home games. Started after WW2 by Mr Beck, they were highly successful in the 1940/50's under the leadership of Norman Restorick. Bert Hart, who lived in Chesterfield Place, acted as groundsman and allowed spectators at matches to use the family's outside loo. In 1989 the residents of Prospect Place successfully opposed a council plan to adopt the lane. Councillor Jess Nagel described the cul-de-sac as 'one of the last few quaint terraced cottage streets left in Weymouth'. This narrow lane runs up the side of the Royal Standard pub. Standard Cottages were immediately behind pub and owned by Eldridge Pope Brewery. The White family lived there for many years (add photo) until the cottages were condemned in 1937/8. They were taken over by the army during the war and used to house some of the Bomb Disposal Team who used part of the premises at 676 Dorchester Road as a store/base. The cottages were demolished after the war, becoming a car park for the Royal Standard. In the 1950/60's Miss Weaver and her artist brother lived at The Maples, where she had one of her dance/ballet studios. Living conditions in some of the village cottages were poor, many were condemned and decent housing was scarce. 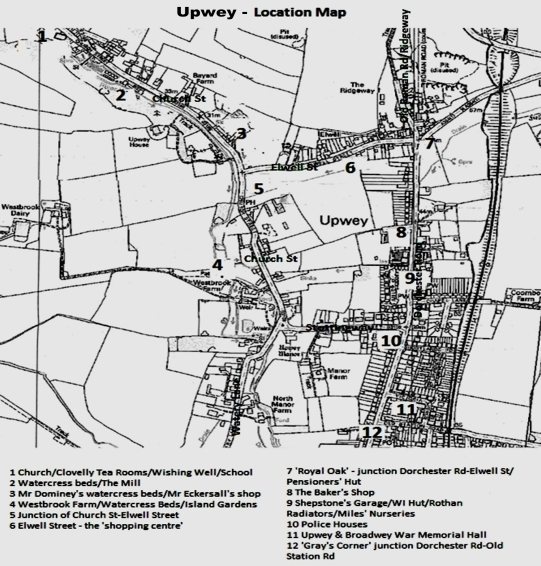 Upwey Parish Council, led by Mr Percy Lovell campaigned for Weymouth Rural District Council to build houses to rent. Land was purchased on the northern side of Chapel Lane and seven pairs of semi-detached houses were built. On 22 February 1933 the Weymouth Rural District Council met in the Reading Room to interview a selected number of prospective tenants. With their little house on Little Hill being condemned, Harry and Hilda Tidby were among over 50 applicants for the fourteen houses. The committee gave consideration to each application and selected tenants were advised by post. The couple were overjoyed to be offered the tenancy of number seven and in May 1933 were one of the first families to move in. In 1935 a further 3 acres of land was purchased on the south side by the council for additional houses and flats. Behind the Congregational Church, the Church of the Holy Family, opened in 1954. This chapel was built to serve isolated Catholic families in the area; it being difficult to travel to church as there are no buses on Sundays and very little petrol. 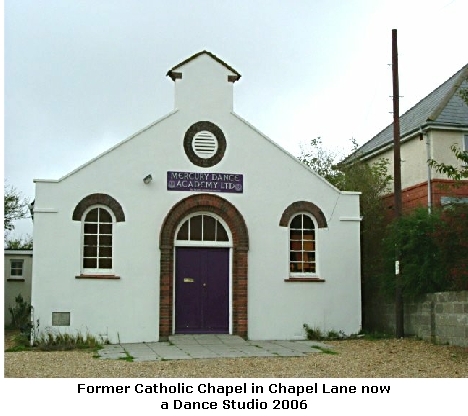 It closed in the early 2000's and has been a dance studio since 2005. In 2006 work began on the development of 'Baker's field' (land behind Chapel Lane). Numbers 5 and 7 Chapel Lane were demolished to provide an access road and by June 2010 Chapel Meadow was almost complete. 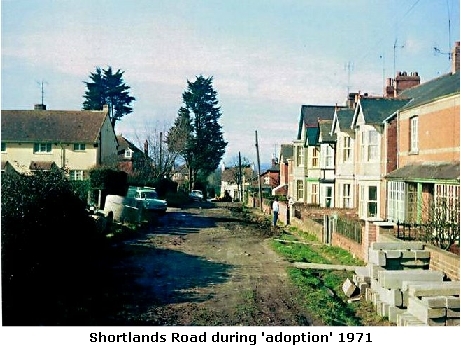 In 1947/8 land on the southern side of Shortlands Road was developed by the council as St Lawrence Road; consisting of 24 houses and 12 flats. 1948 is shown in roman numerals above the veranda of number 18A. 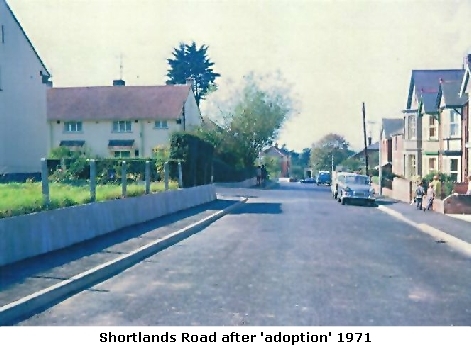 Shortlands Road itself was 'adopted' by the council and the road 'made up' in June 1971.